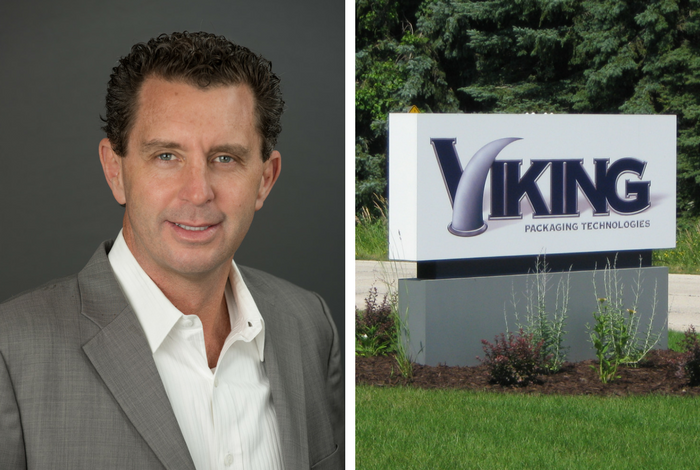 Founded in the mid-1990s as leonhard packaging solutions, Viking Masek Global Packaging Technologies has quickly grown to become a leader in durable, innovative packaging machinery. We manufacture easy-to-use premade pouch packing machines, economical VFFS baggers, high-speed continuous motion vertical baggers and multilane stick pack and sachet packaging machines. Our baggers integrate seamlessly with weighers and fillers, infeed and outfeed equipment, metal detectors and X-ray systems, cartoners and casepackers, and other automated packaging equipment. Viking Masek has packaging covered from Tote to Pallet™. From cheese and coffee, to raw poultry and fresh vegetables, to pharmaceuticals and dietary supplements, plus much more, Viking Masek has the packaging solution. Automated packaging machinery is a substantial investment. We believe you deserve a partner that will do whatever it takes to make your packaging ideas reality and provide the best possible ROI. No matter what you’re trying to bag, we are here find a way to make it happen. We love a challenge. Bring it on. 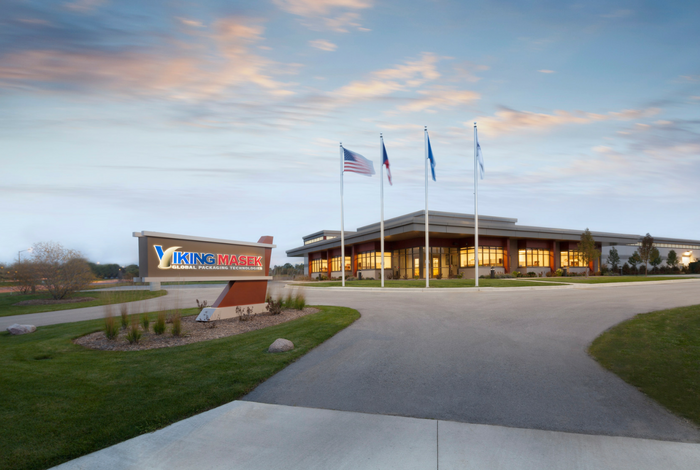 As we look to the future, Viking Masek is proud to be part of our local community. We encourage students to pursue education and careers in the S.T.E.M. field by participating in community activities. We are employer collaborators with Inspire Sheboygan County, which facilitates career exploration and coaching activities for students in the area. We also participate in engineering-related competitions in conjunction with local high schools. 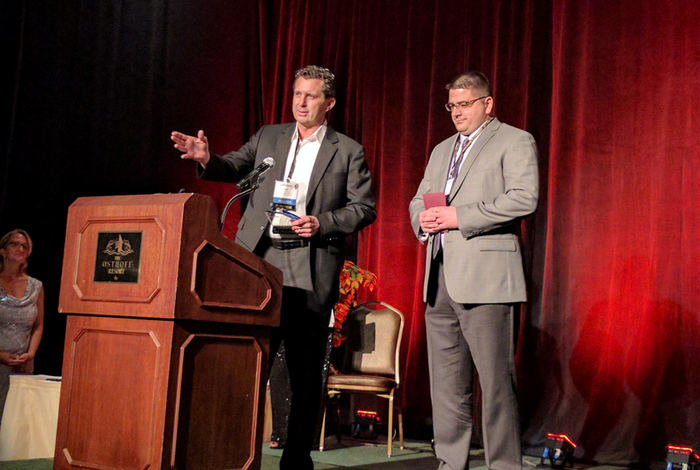 In February of 2017, Viking Masek was named Sheboygan County Manufacturer of the Year by the Sheboygan County Chamber of Commerce for our growth in facilities, jobs, and sales. Viking Masek chosen as fill & seal equipment partner for innovative STANDCAP pouch launch. Viking Masek named Sheboygan County Manufacturer of the Year. 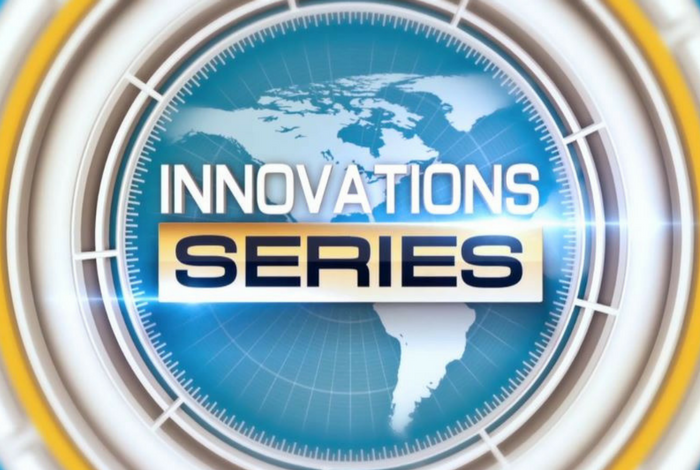 Premiere of Innovations on Discovery Channel. Second phase of expansion of Oostburg, WI facilities adds sales & marketing wing and customer lounge. 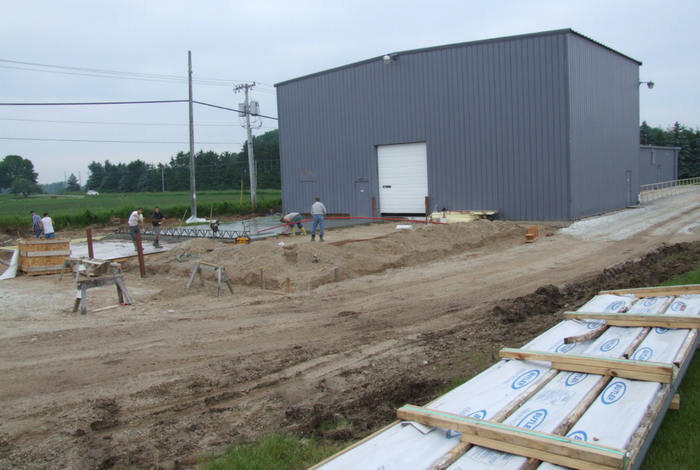 Unprecedented growth spurs first phase of expansion of Oostburg, WI facilities. 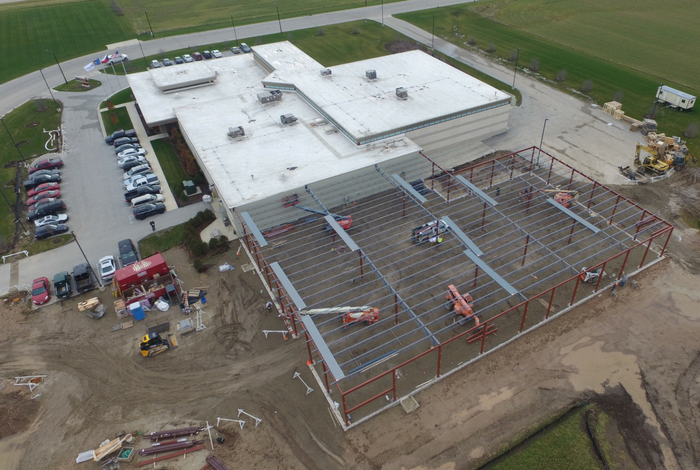 18,000 sq ft of office and production space are added. 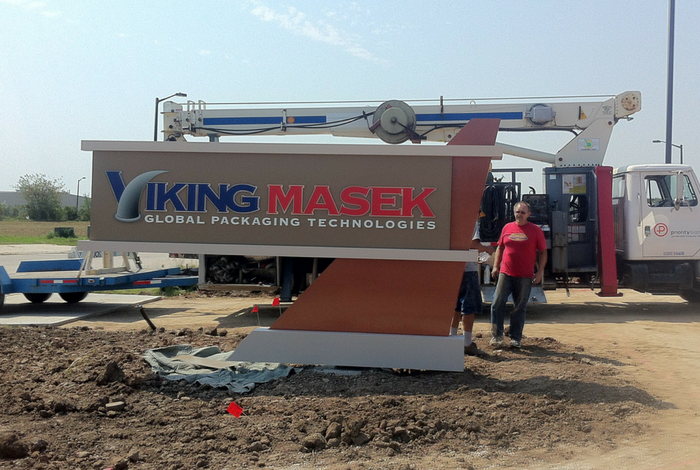 Updated name to Viking Masek Global Packaging Technologies. Expansion of Kohler, WI facilities to add engineering and accounting offices as well as a demo center. 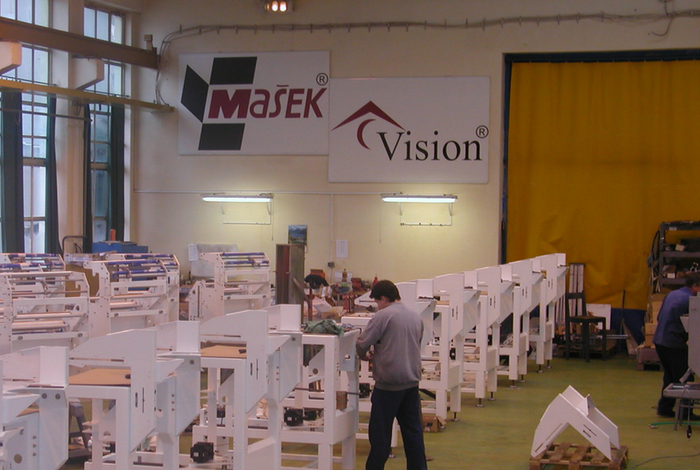 Viking Packaging Technologies partners with Masek of Vlasim, Czech Republic. 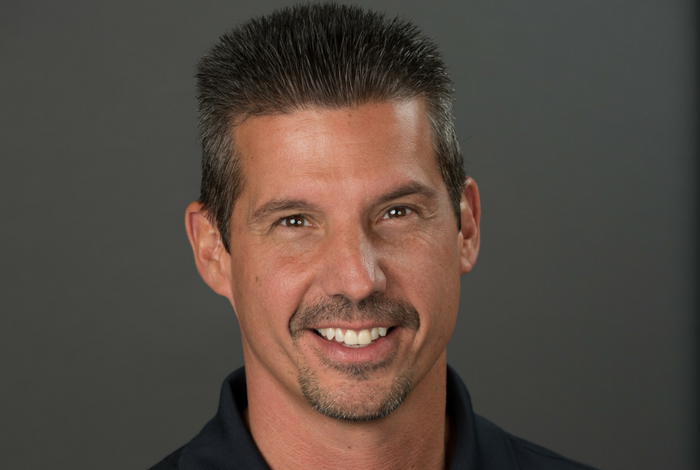 Scott Miller joins company leadership as Operations Manager. 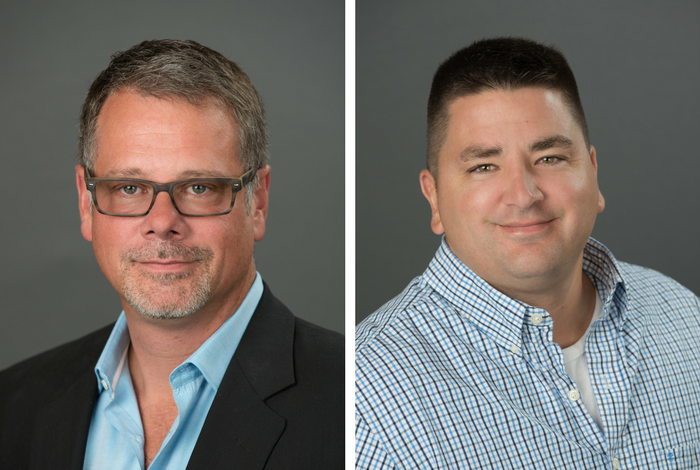 Robb Leonhard and RC Huhn join company leadership as VP and CFO. Rick Leonhard founds Leonhard Packaging Solutions which will become Viking Packaging Technologies. Need help figuring out if packaging automation is right for your business? First, start with the numbers. Download our free packing machine ROI calculator to learn how long it will take for an investment in automation to pay for itself (and much more).